"Who do you call when your little one is sick? We call ​@drpopsnatural​ ! They’re awesome because they don’t cause sugar spikes, doesn’t promote tooth decay, they taste great (yes I had them because like I always say I will never give my child something I don’t like), they're lollipops that supplement your child’s daily vitamin that they will love having." "​The party is over! 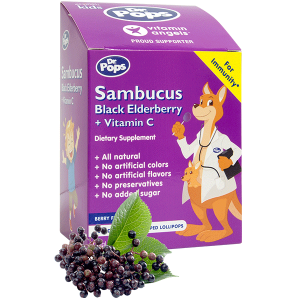 The scratchy throat and sniffles are here but luckily Layla loves her @drpopsnatural​ vitamin lollipops! 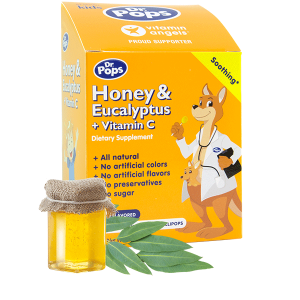 The Honey & Eucalyptus pop works wonders to soothe her throat." "As often as Kamille craves candy and sweets, I’m happy to find something that is actually healthy that I can give her every single day. 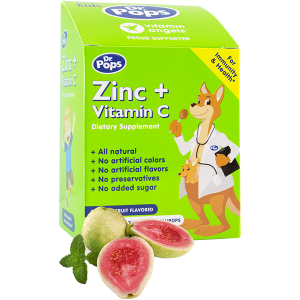 These yummy ​@drpopsnatural​ are sugar-free, all organic, vitamin lollipops even moms & dads love them!" "Someone just can’t get enough of her favorite new lollipops! She’s always been obsessed with lollipops and now I no longer have to feel guilty about feeding them to her since these are vitamin pops from ​@drpopsnatural​! They taste delicious and she has no idea that they’re good for her! Win-win for this mama!"